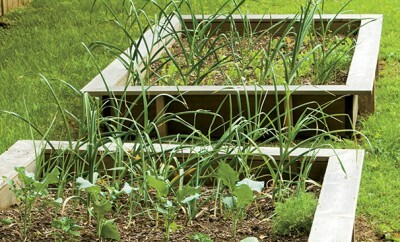 Make backyard gardening easier by building raised beds. 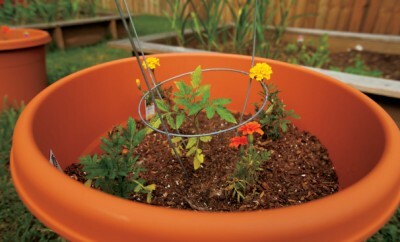 Learn the basics of container gardening at the program offered at the Putman County Fair. 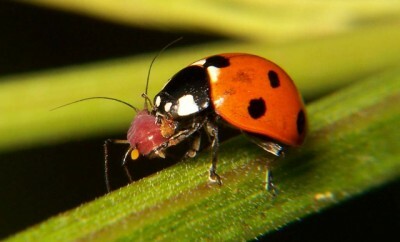 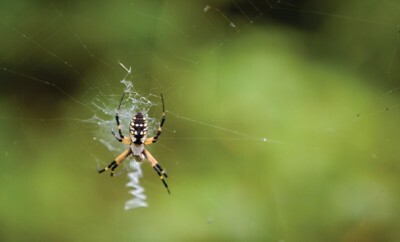 Learn to identify insects in your garden from helpful to harmful. 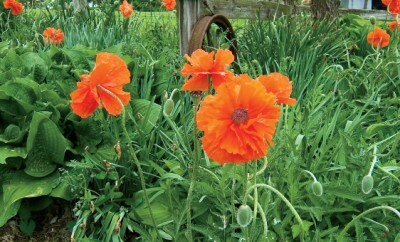 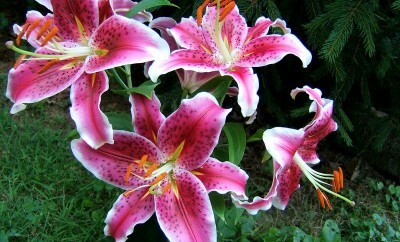 Discover three easy-care, colorful garden flowers from our master gardener. 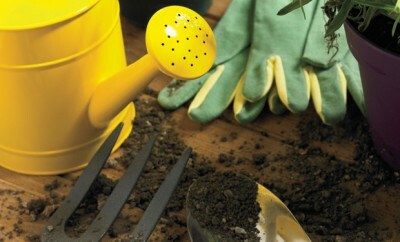 Include some of these high-quality gardening tools on your Christmas list for a stress-free experience. 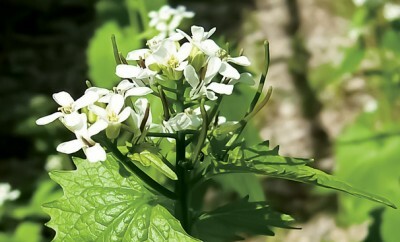 Learn more about Indiana's invasive plant species and how to control them. 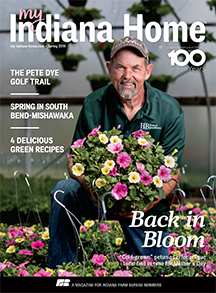 Baseball fields, golf courses and home landscaping cultivate the need for turfgrass science programs. 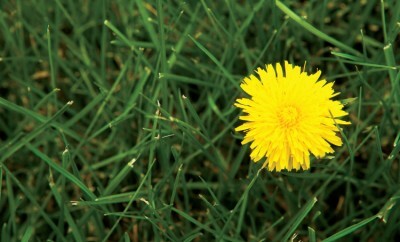 Anyone who maintains a lawn can benefit from a lesson in turfgrass science.